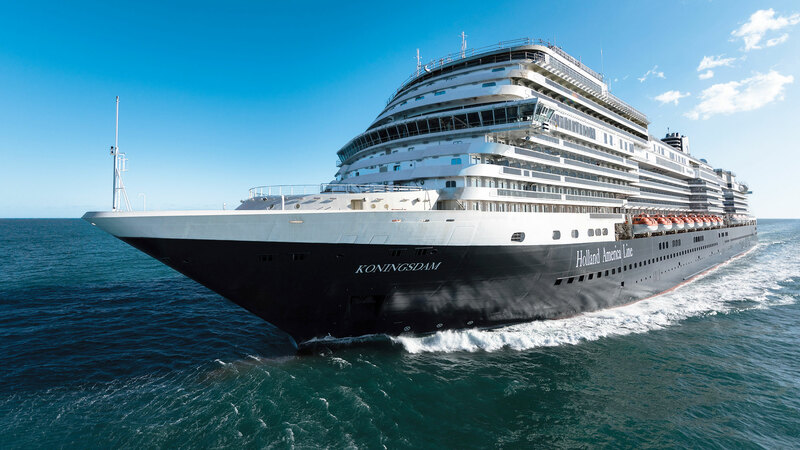 The new Holland America Line ship Nieuw Statendam has been delivered by Fincantieri Marghera shipyard in Venice. The vessel is the 16th Holland America Line ship built by Fincantieri and is the line’s second Pinnacle-class ship after Koningsdam, delivered in 2016. Italian shipbuilding company Fincantieri will also build the third vessel in the series, due to be delivered in 2021. Micky Arison, Carnival Corporation’s chairman; Arnold Donald, the corporation’s president and chief executive; Stein Kruse, the chief executive of Holland America Group; and Orlando Ashford, president of Holland America Line, all attended yesterday’s ceremony. According to the shipbuilding team, the 99,500-tonne vessel’s technology is aimed at ensuring energy efficiency and reducing the environmental impact. Fincantieri is currently designing or building 53 other ships across all of its yards. Carnival Corporation, the world’s largest cruise ship company, posted a record $2.8 billion profit for its full fiscal year 2016 as the company looks towards another solid year for the cruise industry in 2017. Carnival Corp. reported the record full year and fourth quarter earnings Tuesday. Carnival announced net income for the full year 2016 of $2.8 billion, or $3.72 diluted EPS, compared to $1.8 billion, or $2.26 diluted EPS, for the prior year. Carnival Corp. said revenues for the full year 2016 were $16.4 billion, $700 million higher than the $15.7 billion in the prior year. Highlights from the fourth quarter 2016 included the U.S. debut of Carnival Cruise Line’s Carnival Vista. Holland America’s Koningsdam also made its North American debut in November while Seabourn took delivery of ultra-luxury cruise ship Seabourn Encore. 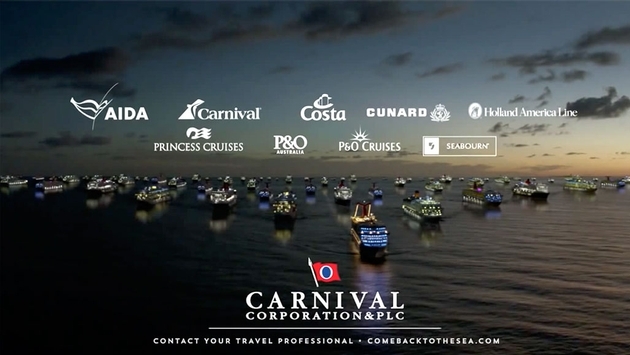 During the quarter, Carnival Corp. also signed a memorandum of agreement with Meyer Werft for three new 180,000-ton cruise ships that will be powered by liquefied natural gas, the world’s cleanest burning fossil fuel. Two of the ships are for Carnival Cruise Line and are scheduled for delivery in 2020 and 2022. The third ship is designated for P&O Cruises (UK) and is scheduled for delivery in 2020. The company also signed an agreement with Shell to begin fueling its LNG-powered ships, starting with AIDA and Costa ships scheduled to launch in 2019. Looking ahead, Carnival said it expects another solid year in 2017, forecasting adjusted earnings per share to be in the range of $3.30 to $3.60, compared to 2016 adjusted earnings per share of $3.45 in 2017. “We are anticipating another solid year of operational improvement in 2017. Despite the unusual and significant impact of fuel and currency working against us simultaneously, the underlying strength in our fundamental business leaves us well positioned to achieve sustained double digit return on invested capital and to create continued value for our shareholders,” Donald added.